The NAD Pastor Advisory was established to be a think tank, a feedback sounding board, and action committee addressing relevant and rising issues pastors face in our division. 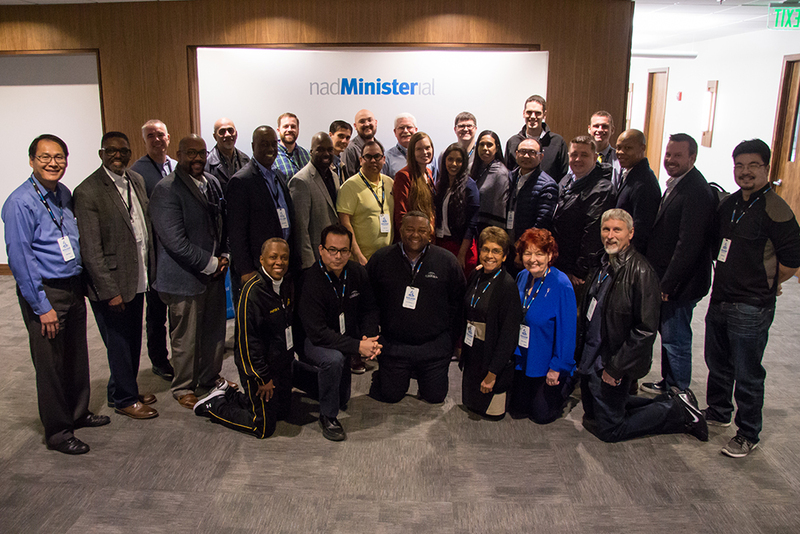 This representative group is composed of senior/lead, associate, district, and sole church pastors. Every union is represented and many races, and ethnic groups sit on this advisory.